My work computer recently crashed again with another BSOD. The computer has rebooted from a bugcheck. The bugcheck was: 0x000000c2 (0x0000000000000007, 0x000000000000109b, 0x0000000000000000, 0xfffffa800cd9d010). 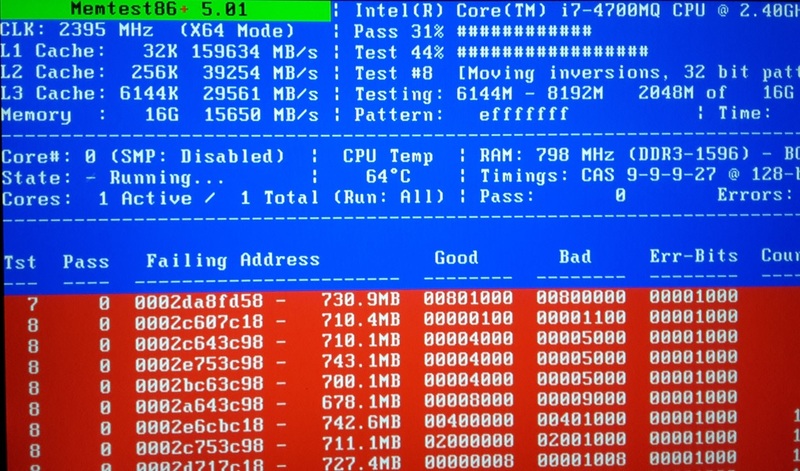 A dump was saved in: C:\Windows\MEMORY.DMP. The current thread is making a bad pool request. Typically this is at a bad IRQL level or double freeing the same allocation, etc. The driver avgtdia.sys seemed to cause the crash. I used to experience 2 BSOD crashes per week on this computer. I hope that the root cause has been identified and that the computer will finally be stable and reliable. Common causes for computer stability problems are failing hard disks, defective memory and buggy drivers. 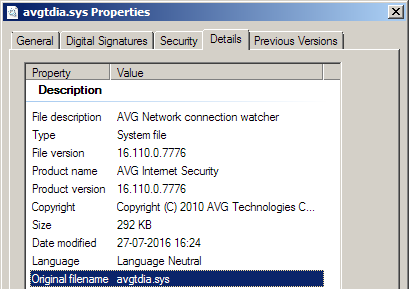 It seems that some antivirus products can also cause stability problems, possibly combined with specific drivers or other system level software. My work computer recently crashed with a BSOD just after inserting a USB 3.0 memory stick. 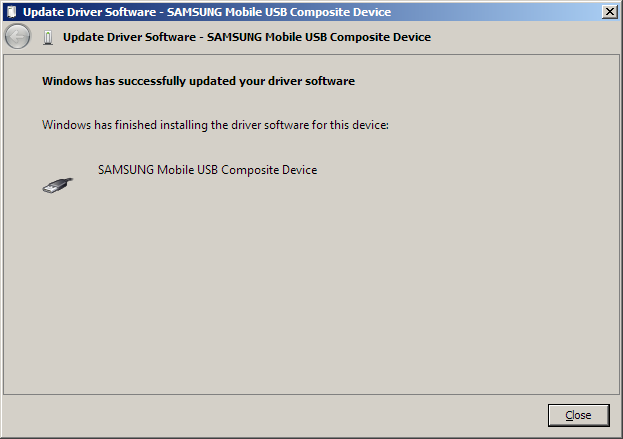 Considering the circumstances I suspected that a USB driver bug caused the crash. The computer has rebooted from a bugcheck. 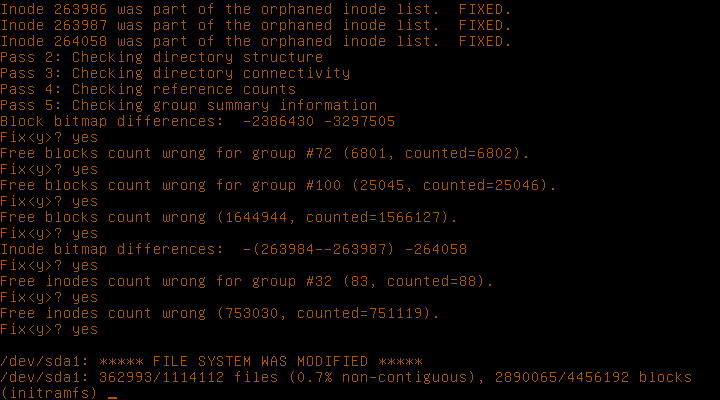 The bugcheck was: 0x0000007e (0xffffffffc0000005, 0xfffff88001e685fe, 0xfffff8800394e5a8, 0xfffff8800394de00). A dump was saved in: C:\Windows\MEMORY.DMP. 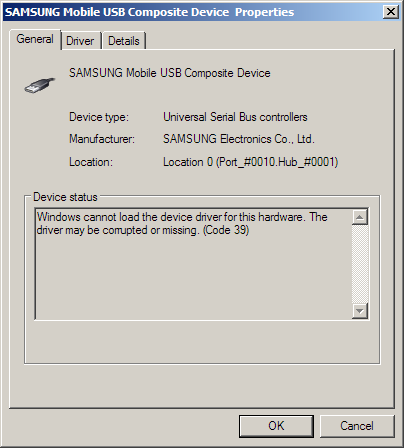 Apparently iusb3hub.sys caused an access violation by reading from address 0 (null pointer bug). Noticed that the driver was more than 1 year old. 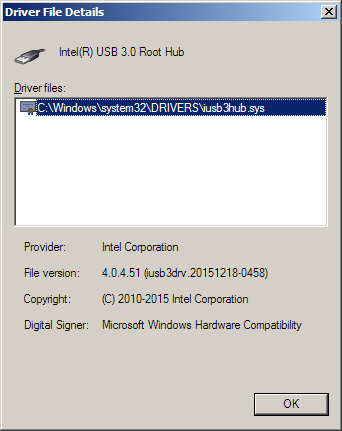 Found details about “Intel(R) USB 3.0 Root Hub” in Device Manager. 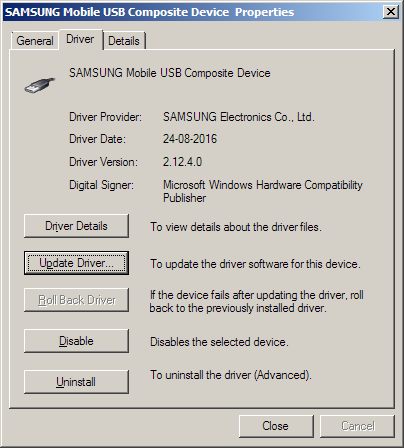 Decided to search for an updated driver. 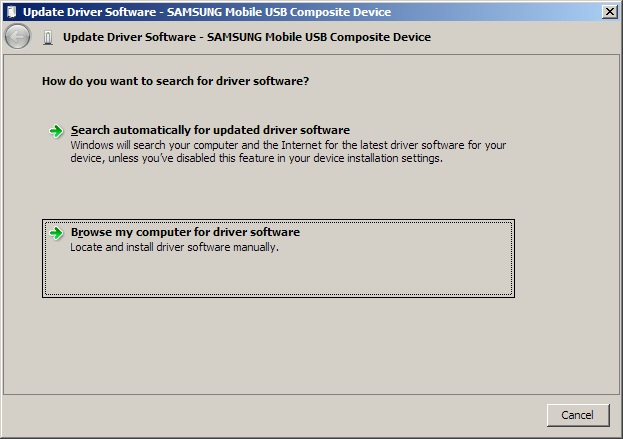 Installed the updated driver and rebooted the system. Hoping that this will prevent the computer from crashing in the future. 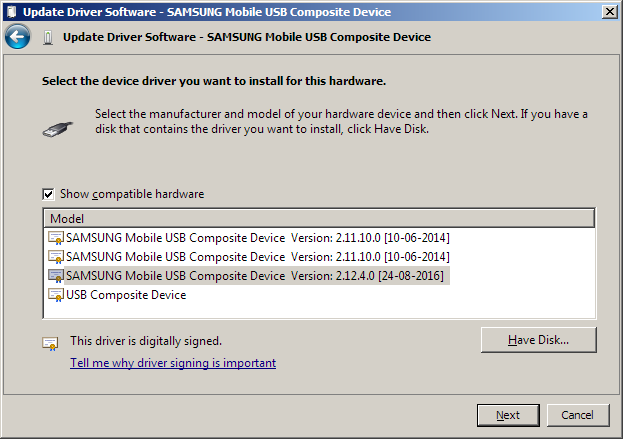 I recently experienced problems connecting to Samsung Android devices with Android Studio from my work computer. No Connected Devices were available. 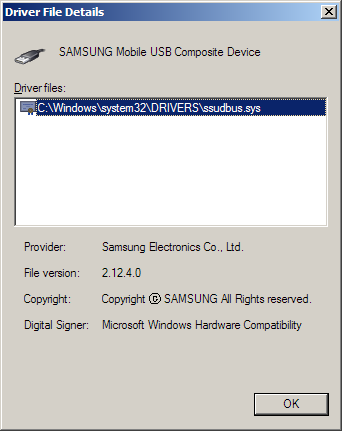 I checked driver details and noticed that the driver was unexpectedly: usbpcap.sys. 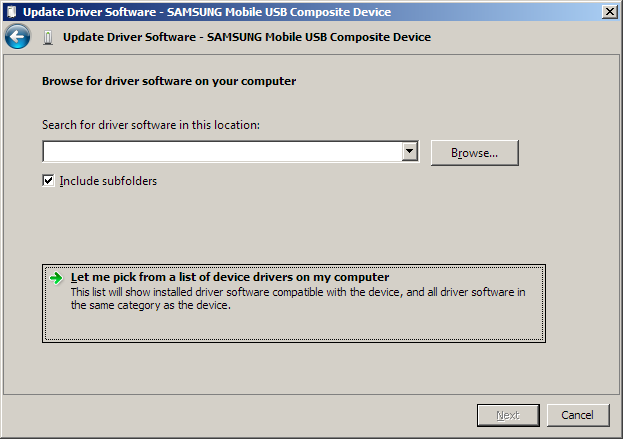 No driver files are required or have been loaded for this device. This fixed the problem. 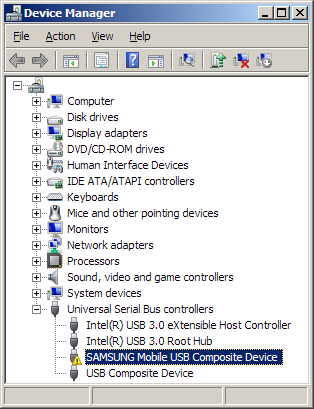 It was again possible to connect to Samsung Android devices from Android Studio. I have experienced problems with recent Wireshark versions on Windows, including the current latest version 2.2.3. The way I normally use Wireshark is to capture the traffic of interest, then stop the capture and finally analyze the traffic. 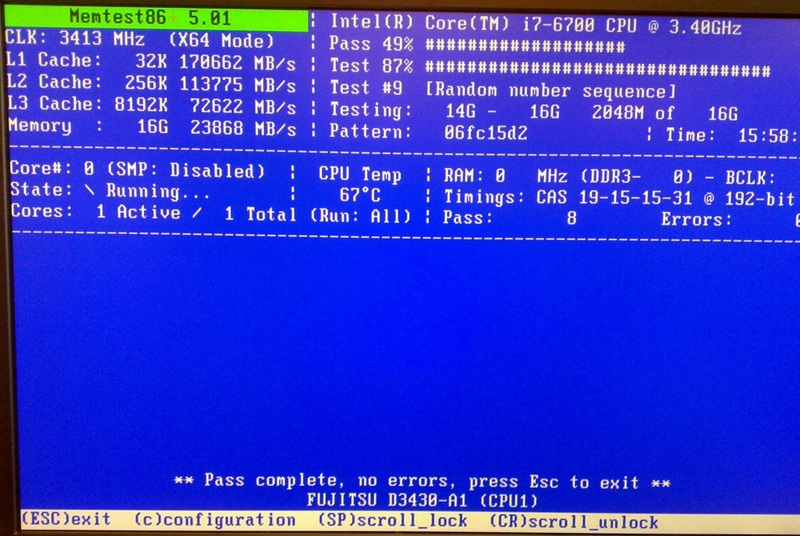 The main thread runs at 100% CPU utilization. Opened the first memory dump in WinDbg (x64). Checked the main thread (0) call stack for all the memory dumps by scripting CDB, the console version of WinDbg. & "C:\Program Files (x86)\Windows Kits\10\Debuggers\x64\cdb.exe" -z $dmpFile -c "~0 kp; Q"
Noticed that all the memory dumps had the same call stack for thread 0, which further indicated that WireShark was stuck or running in an endless loop. Now I wanted to identify if this was a hang or endless loop. Attached to the running, but non-responsive Wireshark process with WinDbg (x64). Experimented by setting breakpoints from the initial call stack. 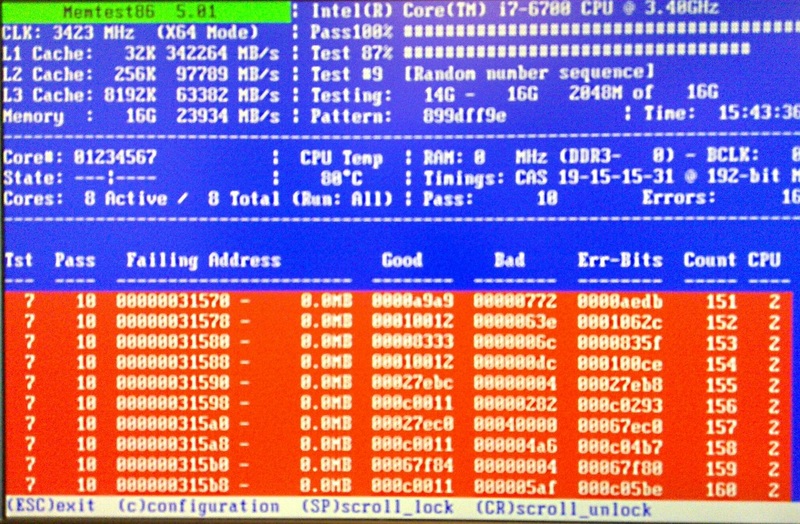 Result after continue: Breakpoint was continually hit. This definitely indicated an endless loop. Set single breakpoints at the various Wireshark functions. Result after continue: The breakpoint was continually hit. This indicated that the endless loop occured in the Wireshark module. The code was definitely looping, but the problem was not obvious by looking at the machine code. Downloaded the debug symbols and unpacked them to a temporary folder. The symbols seemed to be correct and functional. Wanted to verify the location of the endless loop by setting breakpoints again. I have marked some points of interest with bold. The while loop continues as long as to_read is greater than 0. Noticed that the to_read variable continued to have the value 14.
to_read is only decremented in case wtap_read returns a non-zero value. It seems that this never happens, when the endless loop occurs in Wireshark. I have noticed that the problem apparently doesn’t occur with Wireshark Legacy based on GTK (at least with default settings). I wanted to determine the cause for the difference. The endless loop problem occurs consistently depending on the identified settings, so the problem cause has likely been found along with a workaround. 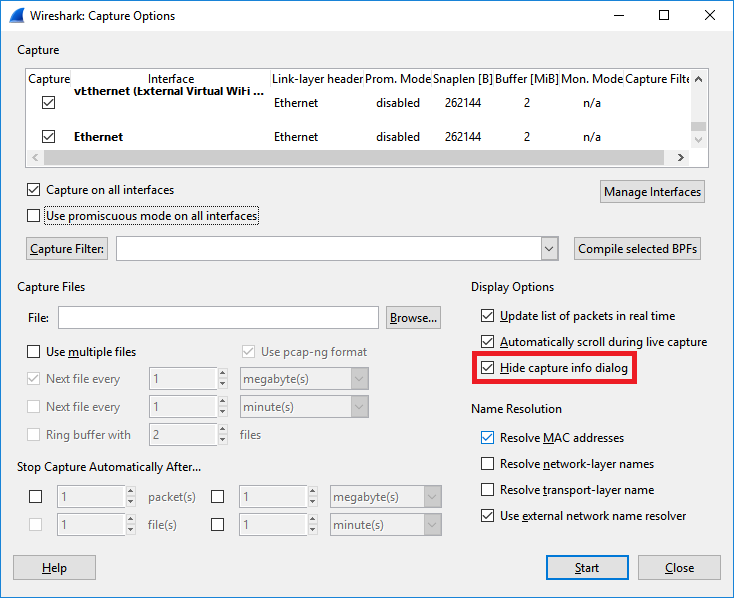 Until the endless loop bug has been fixed in Wireshark, it is recommended to set the Wireshark options like described above. 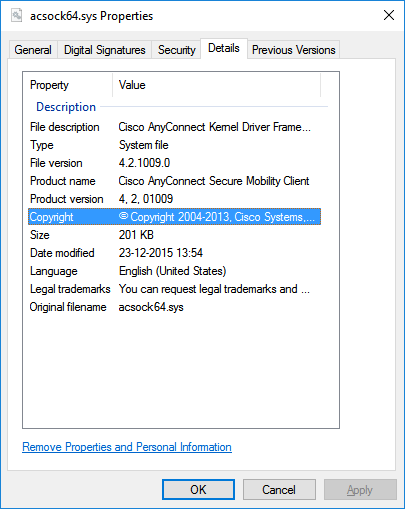 My work computer recently crashed with a BSOD, when disconnecting or reconnecting Cisco AnyConnect Secure Mobility Client. Considering the circumstances I suspected that Cisco AnyConnect was the culprit, but I wanted to confirm this. The computer has rebooted from a bugcheck. The bugcheck was: 0x000000c5 (0x00000000760e0002, 0x0000000000000002, 0x0000000000000000, 0xfffff802fba61850). A dump was saved in: C:\WINDOWS\MEMORY.DMP. The crash definitely seemed to be caused by a driver bug. Now I wanted to identify which driver caused the problem. Noticed that the acsock64 calls occured just before the crash. Noticed that the driver was around 14 months old at the time of writing. 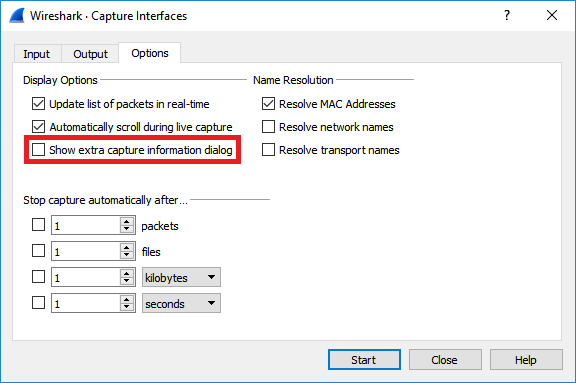 This confirmed my suspicion, Cisco AnyConnect most likely caused the BSOD. At this point I would have updated to the latest version, if updates to Cisco AnyConnect were freely available. Instead I decided to install and use the Windows port of OpenConnect as an alternative to Cisco AnyConnect. 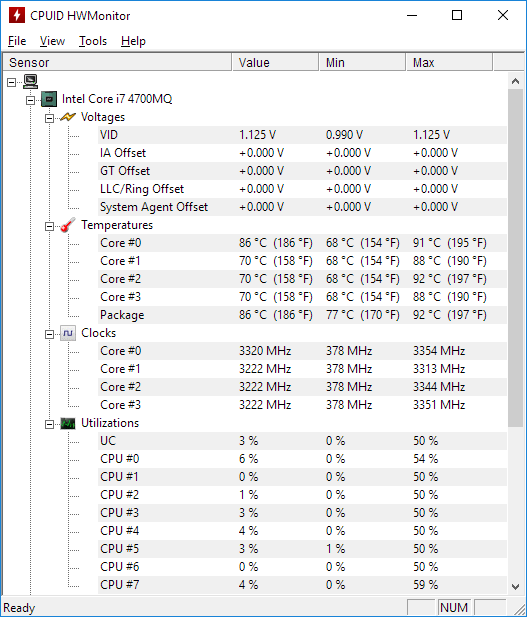 While using a laptop computer I noticed high noise levels, caused by the cooling fan. 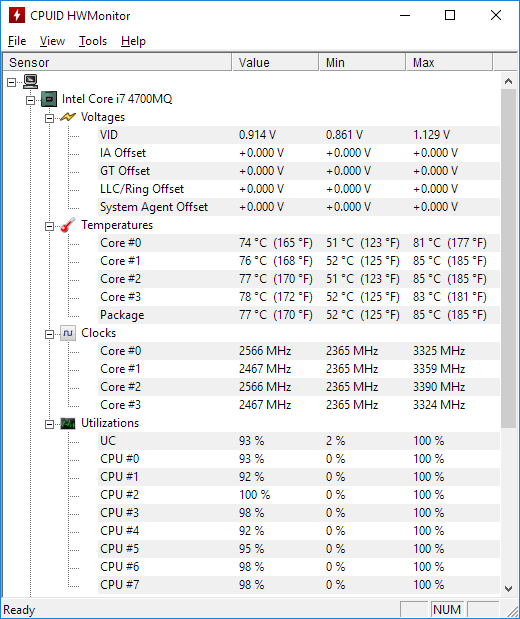 I decided to check the CPU temperatures using HWMonitor. 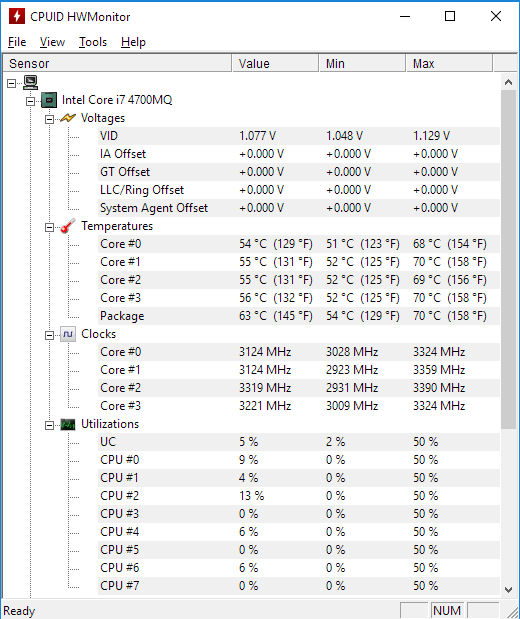 The idle temperatures were around 70° C.
And load temperatures were around 85°-94° C.
These temperatures could be high enough to cause thermal throttling, which would affect system performance. 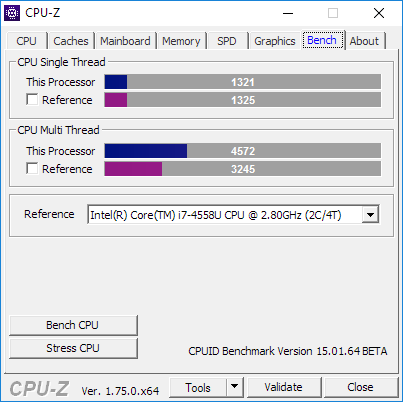 Therefore I measured performance with 7-Zip and CPU-Z benchmarks. I decided to disassemble the laptop computer and clean the cooling system, using compressed air. Cleaning the cooling system had a significant effect. Now idle temperatures were much lower, around 55° C.
And load temperatures were also lower, around 74°-85° C.
Also noticed much lower fan speeds, so the computer wasn’t as noisy as before. 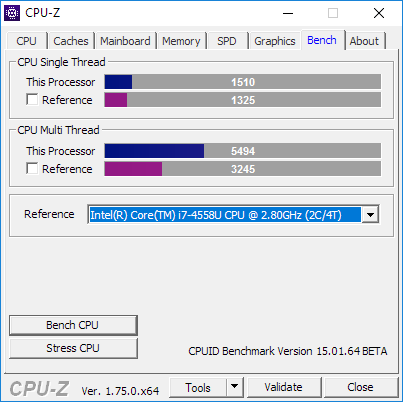 The system had been affected by thermal throttling, because the 7-Zip and CPU-Z benchmarks improved. It can be relevant to clean a computers cooling system. It may improve noise levels, temperatures and performance.